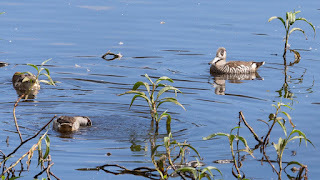 A Snail's Eye View: What's brown & white and swims in circles? What's brown & white and swims in circles? 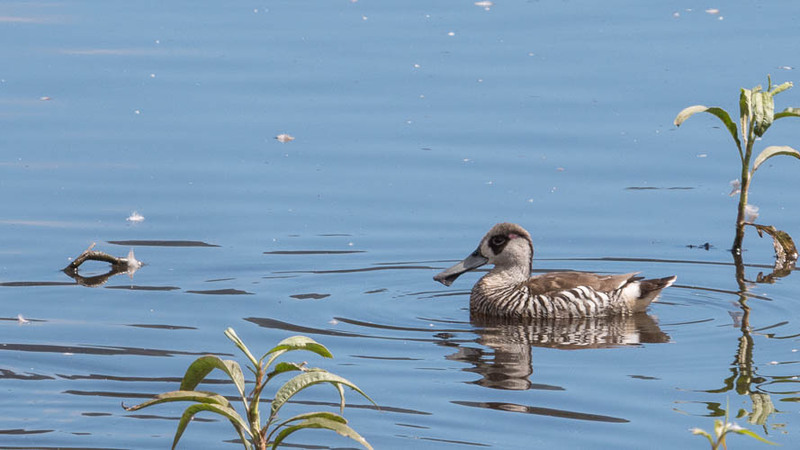 Almost everything at Hasties Swamp at the moment is a plumed whistling-duck. 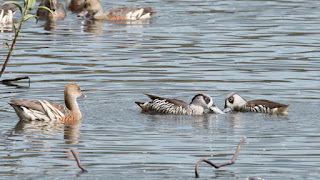 That's not a complaint; plumed whistling-ducks are the finest of our two three I don't know how many resident species of whistling-ducks. 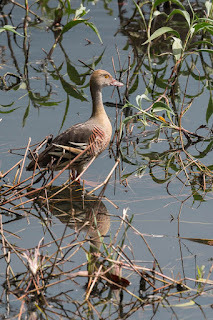 And here's the obligatory photo of a plumed whistling-duck gazing into the middle distance. 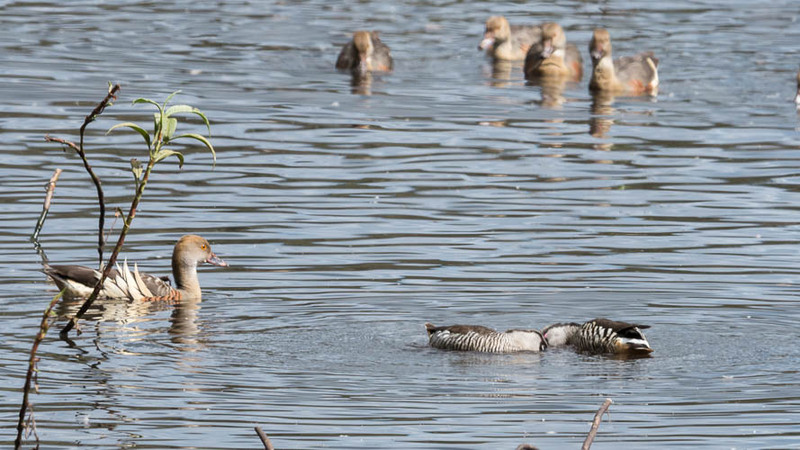 But there's more to the swamp than plumed whistling-ducks. 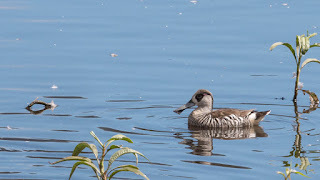 There are plenty of magpie geese, a fair number of hardheads, and a few white-necked herons, Australian white ibis, swamphens and moorhens around at the moment. 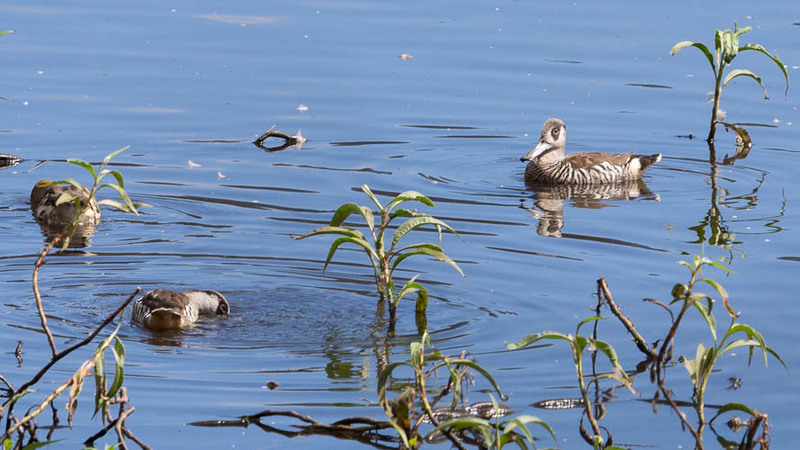 And pink-eared ducks (Malacorhynchus membranaceus), which are the best ducks. Just look at them. 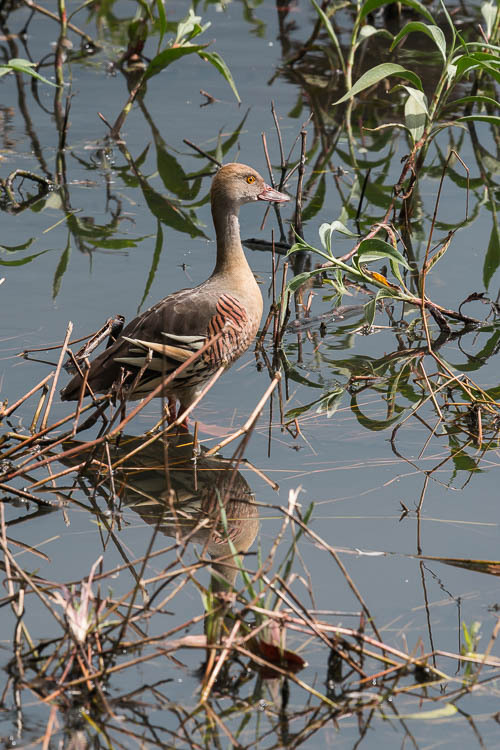 Pink-ears are also called zebra ducks, because of their annual migration across the Serengeti. Alternatively, it might have something to do with the coloration. Honestly, why would you name a bird for its least conspicuous feature? Zebra duck, small stripey duck, flappy-billed duck, whirly duck...All of these are more descriptive than pink-eared duck. I don't care that the tiny splash of pink is due to carotenoids in the feathers, which is so unusual in Anseriformes that it's a subject of academic study*. It looks as though someone's left the cap off a highlighter pen. Common names ...pfft. 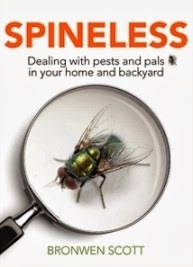 Don't get me started on brown honeyeaters and rainforest tamarinds. — nomadic, often following the floods. 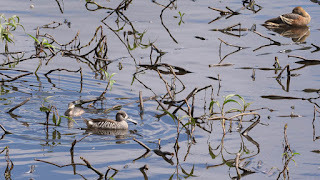 They feed on small invertebrates and algae, which they filter out of the water using lamellae on the edge of the bill. The duck on the bottom left is doing just that. 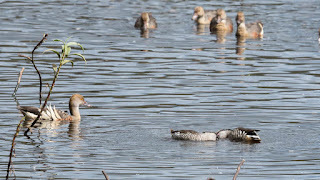 Often, two or more ducks swim together in a circle in a behaviour known as vortexing. This stirs up and concentrates food, working to both birds' advantage. 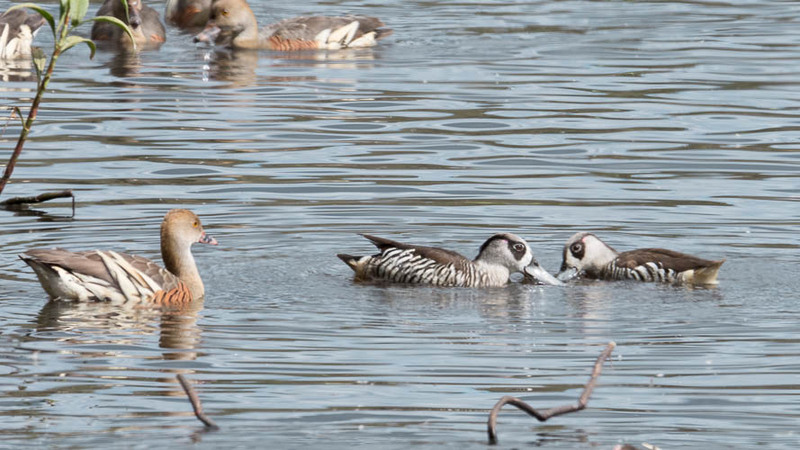 It also entertains the whistling-ducks. The funniest thing I saw recently at my local ponds where my favourite the plumed whistlers visit regularly was this lady throwing food into the pond for them and after a little while said "oh they cant be hungry" I stifled a chortle and suggested if she sprinkle it on the ground she woud have more luck. Or she could dig up some lawn and offer it to them!